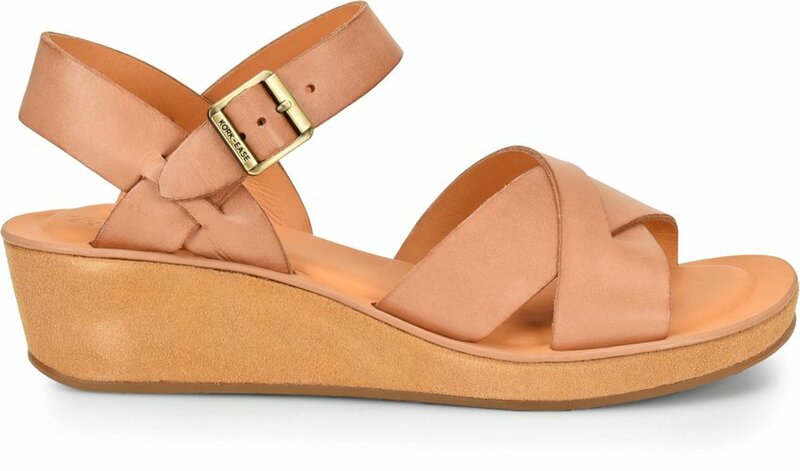 Meet MYRNA, our classic wedge that's been with us since the beginning. Opt for NATURAL leather, and watch it beautifully patina over time. 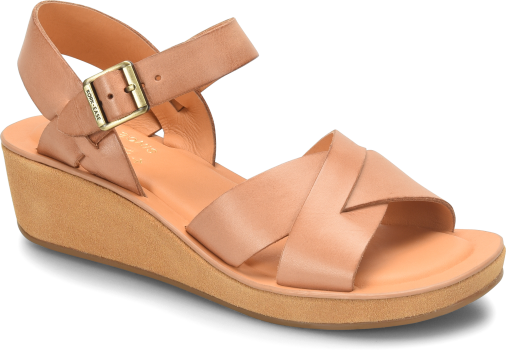 I love this sandal and the Ava - not the Myrna 2.0 or the Ava 2.0 so much, because the toe curls up, but the classic. Just has a classic shape to the foot that enhances not only the foot but the legs as well. But the classics are being phased out, looks like, and the size 5 is disappearing to. I’ve been wearing these two sandals for years and the loss is so sad to me! Plz keep the Myrna classic, and add colors.